A lot of people who run a blog often get so caught up in writing regular blog posts that they forget about the heart of their blog – their subscribers. Your subscribers are one of the keys to making your blog successful and reaching out to more people. You can have amazing content, but it will never be effective without someone to read it. When you start a blog, you usually think about the ways to attract visitors to your blog. But you also need to work on converting them into subscribers and getting them to share your content to help you attract an even larger audience. 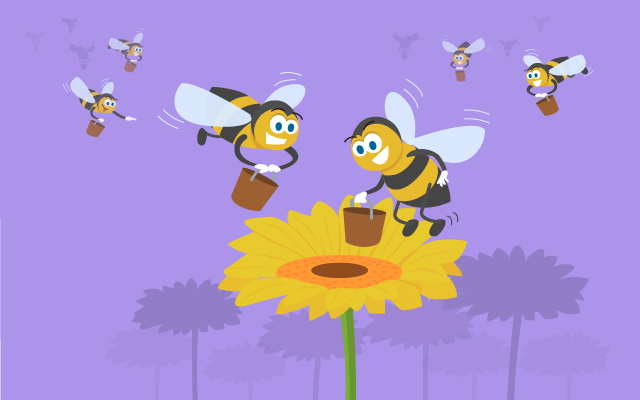 What happens when you do attract new visitors to check out your blog? How do you get them to keep coming back? Here are some excellent tips to help you grow your subscriber base. Not all of your blog posts will get the same number of views. Those that have the most views have something that your readers find interesting and useful. While you can use those popular blog posts as guides for creating great blog content, you can also use them to boost the number of your subscribers. You can do that by optimizing them for a subscription. The best way of doing that is creating enticing call-to-actions (CTAs) to include them in your top posts. You need to compel your readers to take action and subscribe to your blog for more of that excellent content that they find interesting. 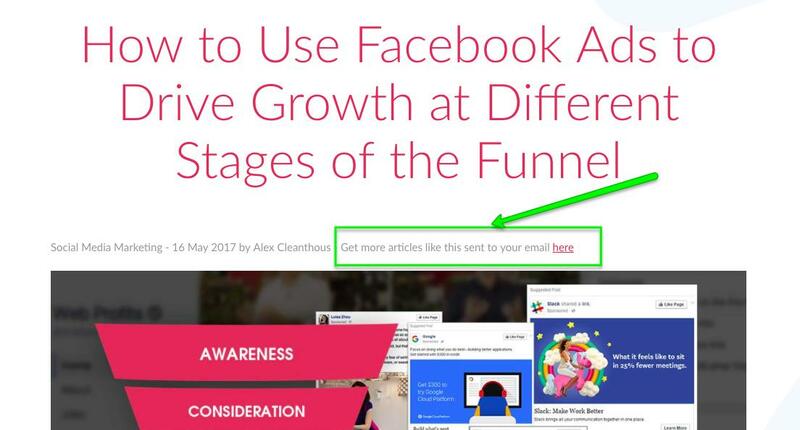 You can make your CTAs pop-up or slide in, or you can place them at the bottom of your posts. A CTA is a text that prompts your target audience to take a particular action, in this case, subscription. By using imperative verbs, such as “visit,” “learn more” or “download,” you provoke an immediate response to take the next step. All the top bloggers widely use this approach. It’s logical to add subscription box at the end of your content. If people like what they’ve read they would naturally subscribe to receive more of similar content. For instance, one of your CTAs can be “Subscribe now to get our tips sent straight to your inbox.” Everyone who wants to receive your tips will subscribe and, thus, take the action you wanted them to take. The subject-specific landing page can be a pretty wide funnel for new subscribers. You can drive a lot of traffic from your blog to that page, so you should leverage that traffic and optimize your landing page for a subscription. Apart from making an appealing landing page, you need to include relevant information about the offer and compelling CTA. You have to guide your blog visitors to enroll in your course or subscribe to receive your latest blog content. 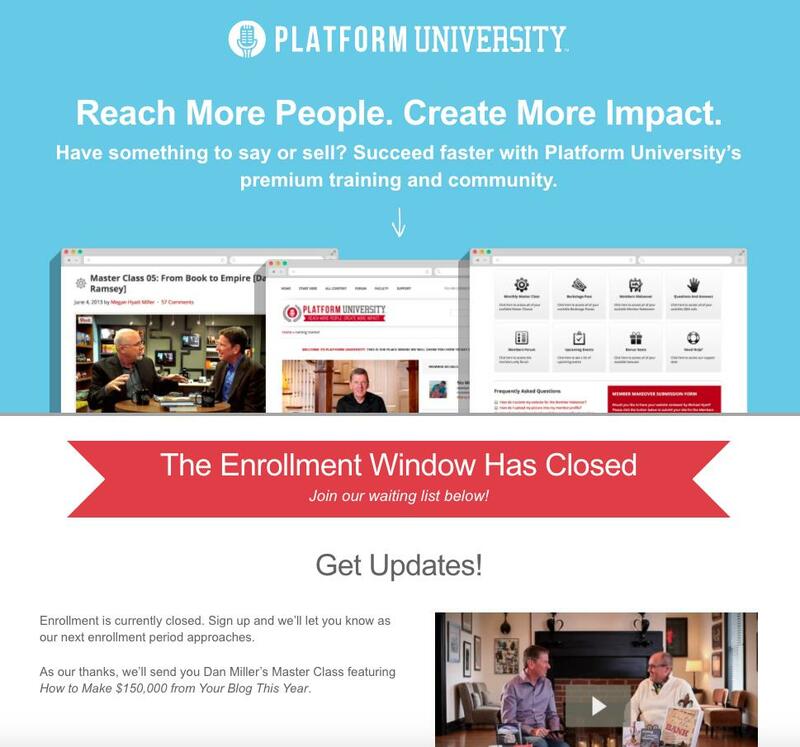 It’s a good example of the landing page where Michael offers to subscribe to premium training. You can direct people to that page via email, social media, other pages on your website. Notice simple “get updates” at the bottom of the page so that visitors can subscribe with a single click. Another smart way to increase your blog subscribers is to include a by-line link where you show a content author name. A by-line is a line of text that accompanies the story of a particular piece of content. In this case, you can use it as a kind of CTA for offering your blog visitors to opt-in for your email newsletter. 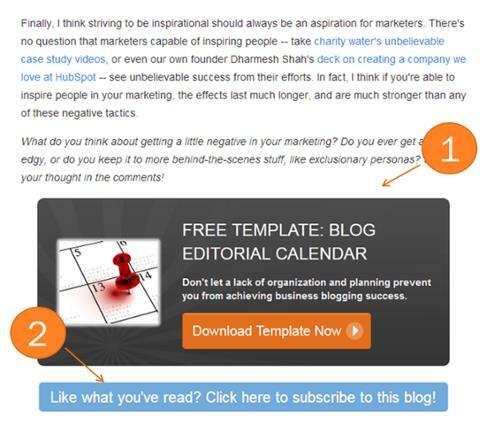 When your blog visitors click on it, a pop-up will open, asking them to subscribe. Sticky widgets can also help you increase your email subscription rate, especially when you have lengthy blog posts. In that case, people need to scroll down, and there is a white space in the sidebar. You can use a sticky widget in that area and take full advantage of it to grab the attention of your blog visitors. When people scroll through your content, the subscription widget will be “stuck” in your sidebar. Hello-bars are very popular these days because they capture the viewer’s attention. A hello-bar represents a very useful web toolbar placed at the top of your website to engage people from the moment they open a blog. When you put it in the header of your site to make it eye-catchy, every visitor will notice it. Thus, you can amplify your subscriptions. The key to creating a useful hello-bar is to include an enticing CTA, such as an opt-in email form for increasing the number of your subscribers. It is very helpful for any CTA, as long as you include a message that will make your visitors compelled to find out more about it. Your hello bar could include a link leading to the landing page, that could be your most favorite blog post or the free online course you are providing. A welcome gate appears when a visitor enters your website. Usually, it is shown to a first-time visitor before they get into your content. 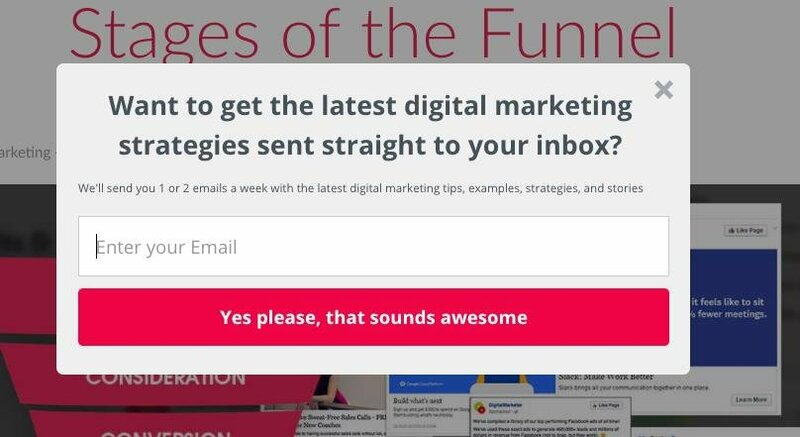 Visitors see a welcome message in the form of an engaging CTA, asking them to subscribe. A welcome gate is a full-screen call to action, so it goes without saying that it is attention-grabbing and, most of all, very efficient. To get the most out of your CTAs and make them count, you need to know how to leverage them. The key is to create an engaging copy or come up with incentives that will grab the attention of your blog visitors. You need to make them want to leave you an email address to receive new content or eBook, for instance. What will help you capture the attention of more people and get them to subscribe via your CTAs? 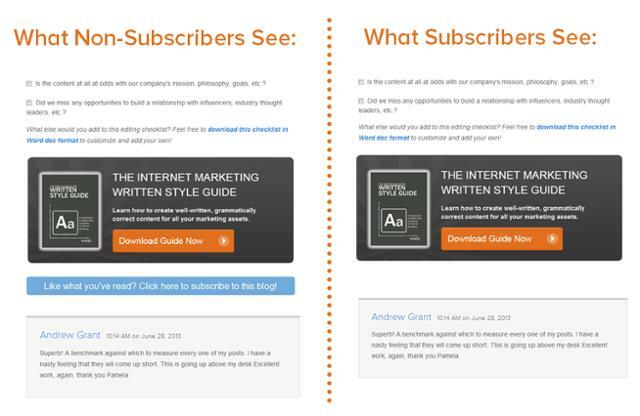 The most obvious places to put your CTAs are your blog posts. Individuals who are reading them are already engaged with your content. By including CTAs within the text of blog posts, you will have a greater chance of getting people to subscribe. 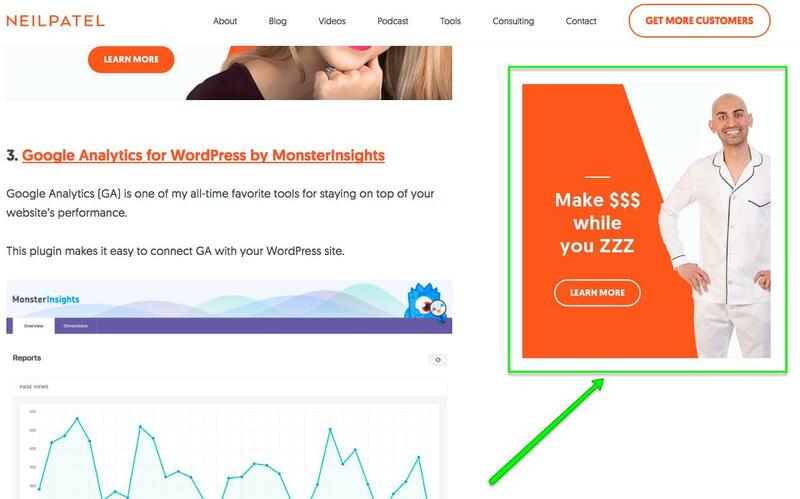 If you already have some CTAs for generating leads within your blog posts, you can create a secondary CTA for a subscription. In that case, you need to make sure that your secondary CTA doesn’t compete with your primary one. They need to be complementary, so don’t overdo it; you don’t want to overwhelm your blog visitors. Other useful places to add your CTAs are your homepage and your “About Us” page. The latter is one of the most visited pages on every website, which is why you should use it to grow the number of your blog subscribers. Having an automatic CTA can also be of great help when it comes to encouraging subscription. Meaning that you can create a smart CTAs that display different messages to different types of blog visitors. You can base that message according to their engagement. When you create a smart CTA, those who are already your blog subscribers will not see those CTAs. They will see the other CTAs that you may have, designed for encouraging your existing fans to take some other action you want them to take. All new visitors will see a different CTAs, and you will be able to offer them subscription without overwhelming your current subscribers. To grab the attention of potential blog subscribers, you need to contact them directly. You cannot create a soft CTA, only asking people to subscribe often won’t do the trick. It doesn’t mean that you should be disrespectful, but rather show confidence and use direct language that people will find compelling. That will show them that you know what you are doing and that subscribing to your blog is the right thing for them to do. You need to get into their heads and think about why they would want to subscribe. What is it about, and what do you offer that will make them want to receive updates about it? How will they benefit from it? When you understand the way they think, and what it is that they need, you will know exactly how to approach them and engage them with your every CTA. One of the most important steps that you need to take to grow the number of your blog subscribers is optimizing your blog for mobile devices. You are aware of the fact that mobile overtook desktop in usage, so it goes without saying that the many of your blog visitors will be mobile users. Even if they’re not, they are still valuable. That is why you also need to provide your mobile users with a seamless user experience. Enable them to read your blog and navigate through your website via their mobile devices. That way, instead of losing some visitors and subscribers, you will drive a lot more to your door. Also, mobile optimization will help you improve your SEO. That will increase your online visibility and help potential subscribers discover your blog. Split testing is crucial for improving your blog. Like running A/B split tests to compare the performance of different pages or blog posts, you should do the same with your CTAs for a subscription. Run split tests to compare different CTAs and check which calls-to-action perform better. You will learn what allures your blog visitors to subscribe to your email list and you will understand how to get more of them to opt-in. Promoting and sharing your content on social media will help you extend your reach and get the attention of new audiences. After all, there are billions of social media users so you should use social media networks to your advantage. Social media marketing should be on the top of your list to help you introduce people to your blog and offer them the opportunity to subscribe. It provides you with an excellent way to show your target audience what your blog is all about. Give them a glimpse into what they will receive if they opt-in for your email newsletter. Apart from sharing your blog posts, you should also include direct links to your landing page. You can also create a separate URL for subscription and share the link on social media. Your subscription buttons must be visible so that it doesn’t take forever for those who want to subscribe to find them. Don’t make them jump through hoops to locate the subscription button, instead make it stand out. Make sure people can see it in the header and footer of your blog so that your visitors can always be aware of them. That is especially important if you create a subscription CTA that pops up when your visitors come to your blog. 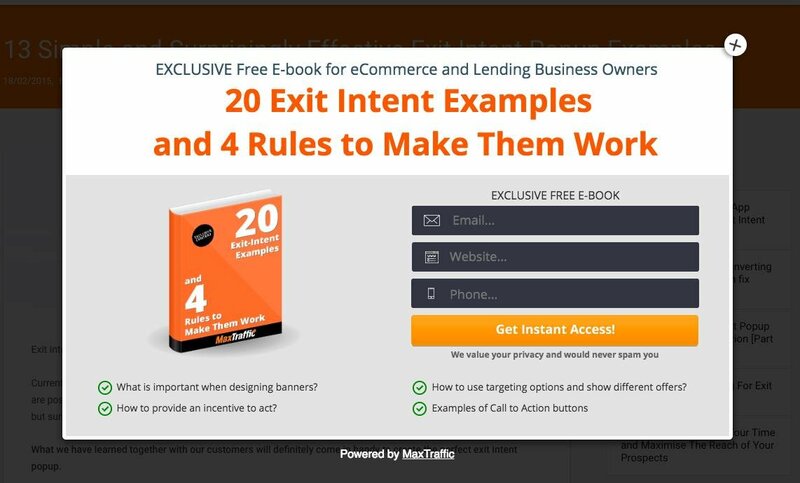 Many people don’t like popups and could close it immediately. By adding more subscription options, visitors will still be able to see them. This one is important. Long forms may only annoy your potential subscribers and make them change their mind. All you need is their email and maybe the name, right? Thus, you should ask only for their email address. If you make the subscription process easier for them you will have a higher chance of actually growing your subscriber base. Cross-promotion is an excellent way to promote your blog and its content and increase the number of your blog subscribers. It involves you collaborating with top bloggers and promoting each other’s content, both on your blogs and on social media. If you create a cross-promotional agreement with influencers, you can extend your reach and maximize your online visibility. If you are running a business website, you can collaborate with different brands and promote their products or services. In return, they can promote your content. It can take your blog to a whole new level and open a lot of opportunities for generating more quality leads and growing your subscriber base. There is no single approach to help you increase the number of your blog subscribers. But these above practical tips will give you an idea of what you can try. In the meantime, you should work on improving your blog, because there’s always room for improvement. Next » What Is Evergreen Content and Why Your Blog Needs It?